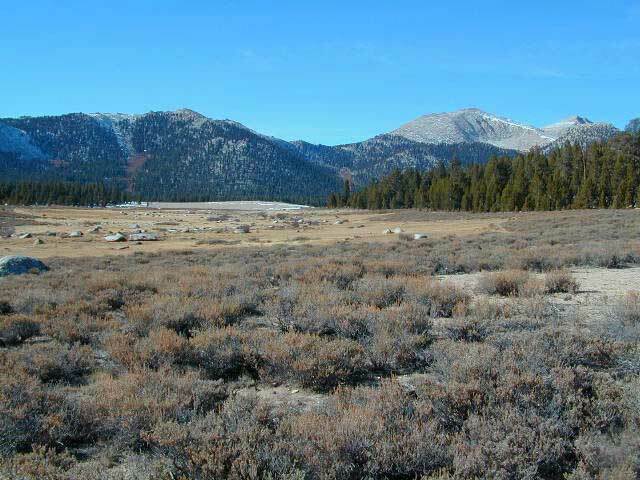 Cottonwood Lakes Campground, Golden Trout Campground & Horseshoe Meadows Campground… all next to Mount Whitney. This is a prime side option for Whitney & Southern High Sierra packing. Perfect for equestrian travelers, backpackers & day hikers. Sitting at Tuttle Creek Campground at dusk, just outside of Lone Pine , in the Eastern Sierra – you may have wondered what the hell those lights were. Way off in the distance – to the south. Way up high. There must be another road that also heads up into the Sierra’s. Yep! Go find this special valley. It is well worth the drive, even for just a day trip. A long and winding drive up from Hwy. 395, in Lone Pine CA – take Whitney Portal Rd up to Tuttle Creek Campground, see the road called Horseshoe Meadows Road on the left. Take it, all the way up, you will be glad you did. Allow hours for the drive, views, hike, & the picnic. It’s bear country so be concerned about your food. Use bear lockers, even for day trips. 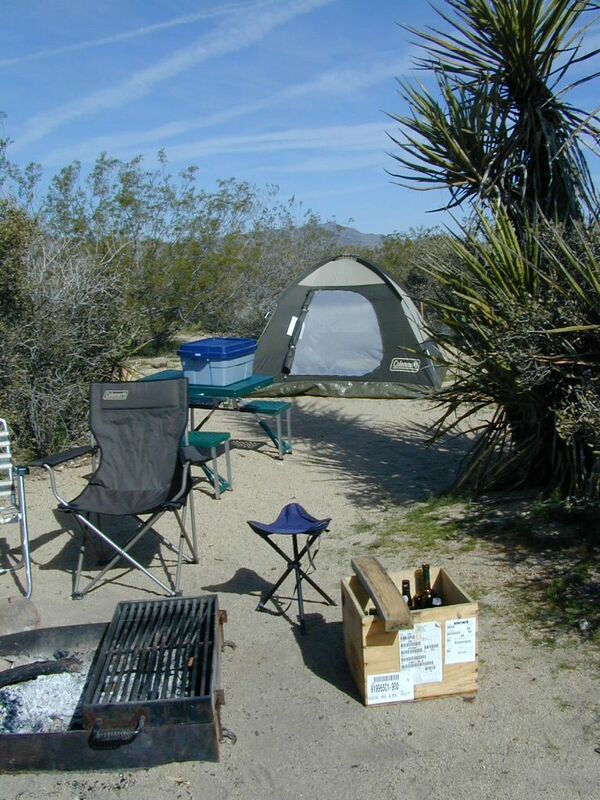 Cottonwood Campground is located in the Inyo National Forest , this area is just south of Mt. Whitney, is by far much quieter than the masses at the Portal. Although camping is limited to a ‘one nights stay’, the terrain is spectacular with ample parking for backpackers, sightseers & horse trailers alike. The paved switchback road is steep & long, to say the least. RV are not recommended on this Eastern Sierra Horse Shoe Meadows Road. 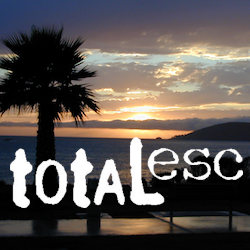 This area is definitely geared towards Sierra backpackers & equestrian trips. The parking lots are pretty roomy, plus there is a one night stay limit on the campgrounds: Golden Trout, Cottonwood Lakes, Horseshoe Meadow. 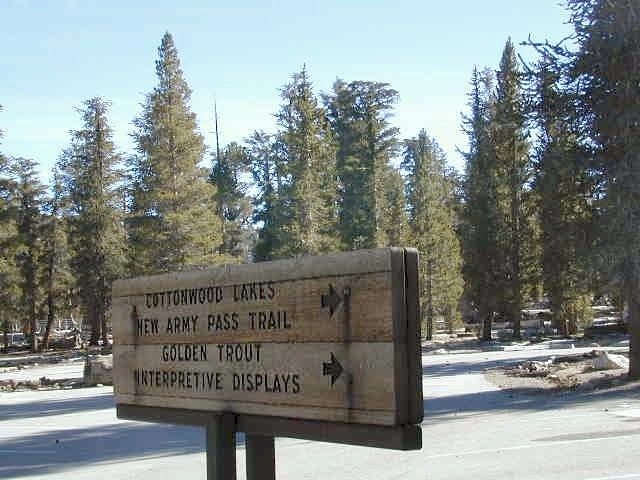 New Army Pass & the Golden Trout Wilderness are both accessed from these high Sierra trail heads. Meadows up here are large & lined with pines. They can range from lush wildflowers to golden dry. Granite, horses & high elevations! These campgrounds up here are large and spacious with walk in access only. 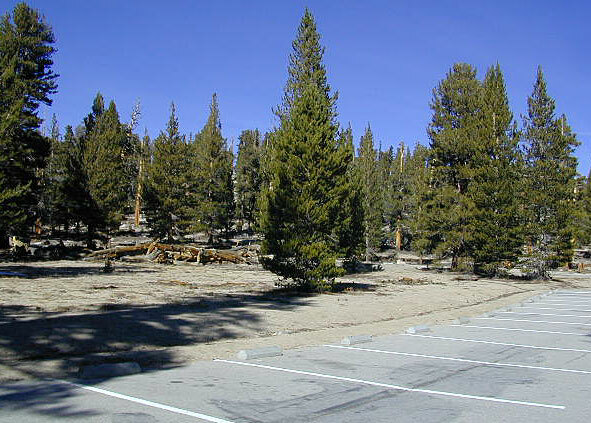 A common parking area is shared, along with the community fire rings & steel bear boxes. Wide open areas with tons of room for star gazing. The camp areas are not considered secluded. Very open skies & perfect for stargazing. These camp sites are designed for overnighters preparing for their backpacking ventures into the nearby Sierra wilderness. This high altitude mountainous area closes for winter snows (anytime between October-May) & the campgrounds/trail heads will not be accessible. If road is open in early Spring, I imagine the cross country skiing & snow shoeing would be incredible in those huge meadows. Sierra wildflowers are abundant on certain years. From Hwy 395 & Lone Pine CA, take Whitney Portal Rd. up to Horseshoe Meadow Rd & turn left. Follow this long & steep road due south hugging the mountain’s edge. This steep winding entrance will take you to some spectacular views over the dry desert Owens Lake & Lone Pine. Then turns sharply west headed straight into the pine filled Southern Sierras. This region is so high in elevation that you can actually see ‘tree line’. At 10,000′ alpine glory, this is prime backpackers country. Exposed granite mountain peaks loom above the tall ponderosa pines. There’s more than one Cottonwood Campground in California. JTNP – A more popular spot is the Cottonwood Campground, on the south end of Joshua Tree National Park, near the Interstate 10 park entrance. Click here for camp information. ABPF – Cottonwood Canyon – 4×4 accessible route which leads to aspen grove and old cabin, on the eastern side of the White Mountains and near the Ancient Bristlecone Pines. Cottonwood Basin is a result of Cottonwood Creek, which flows east toward the state of Nevada.